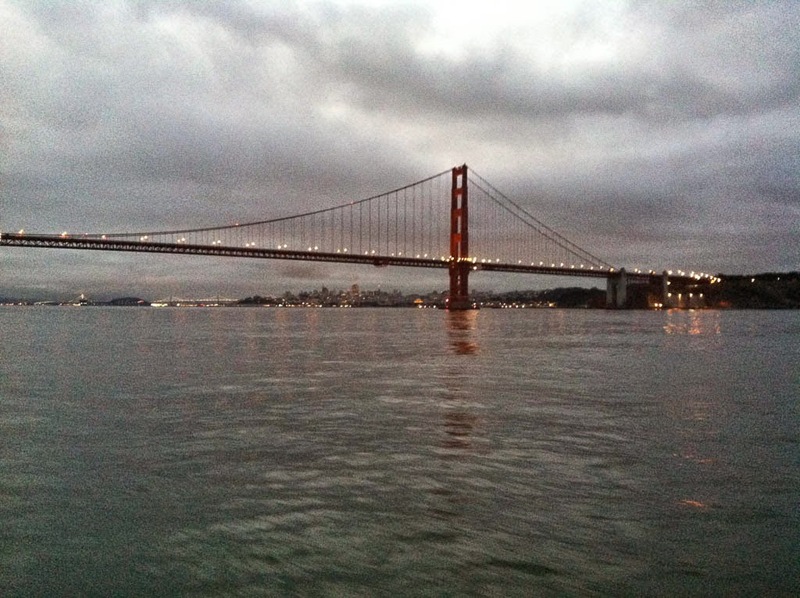 SF was our home port for years. Svendsons boatyard is the best chandlery in our view. It's in Alameda just south of you in the bay. Most weekends Sausalito has great activites and don't miss the guy stacking rocks near the ferry landing. Congratulation! Been following your adventure from the start and hopefully meet up with you sometime in the future. Jim Evans Fairbanks Alaska, future owner! you love to see a detailed walk through of your baby. All the nooks. not to many good videos of a 55 or 60 online. Another great adventure!! You timed it just right for our first storm. Sausalito is beautiful. Are you at Schoonmaker Point Marina? If you're going to be there through the weekend, maybe we could come by to meet you and see your new boat. Wowzers Peter, welcome to my neck of the woods. You must have posted this update right after my last comment. Congratulations on a safe and sane first leg up the coast. Thanks to Laurie and Peter for allowing me to board Tanglewood today, and the tour. Absolutely a spectacular boat; a whole different perspective in person vs. photos. I wish them nothing but safe travels, and fun adventures.